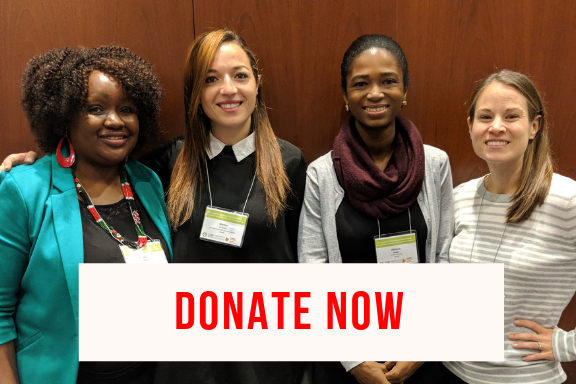 Donations support the Canadian Coalition for Global Health Research in developing new equity-centred projects, building capacity and representing the views of its membership. You can donate online by filling out the form below. More about our Donation and Fundraising Policy. Donors will be recognized on the CCGHR website and in its annual report. If you would prefer not to have your name listed, please let us know.